This month's special AUTHOR PRESENTATION AND RECEPTION! 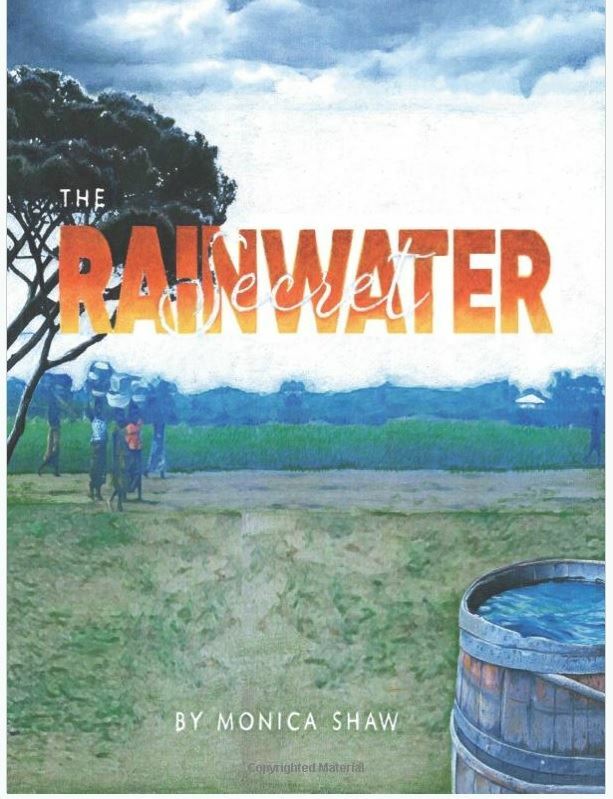 You are invited to meet the author of The Rainwater Secret, Monica Shaw, at 6pm at Friends Place. Copies of this book are available for $15 (please see Janet McColloch for a book). It is also available on Kindle for $4.99. 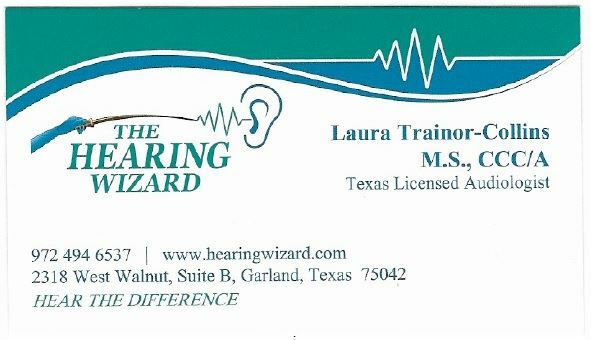 This special event is presented and sponsored by Altrusa Wine and Chocolate Literary Society and The Hearing Wizard.